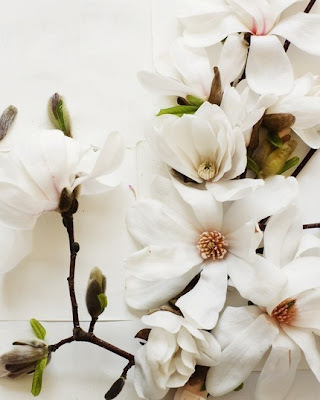 A beautiful still life of magnolia blossoms by the wonderful Kari Herer. Visit her etsy shop (and order prints!) here. 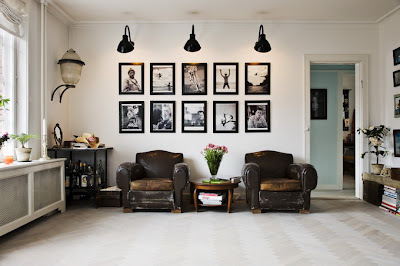 Just a few of the gorgeous interior images from the portfolio of photographer Morten Holtum. Beautiful work. 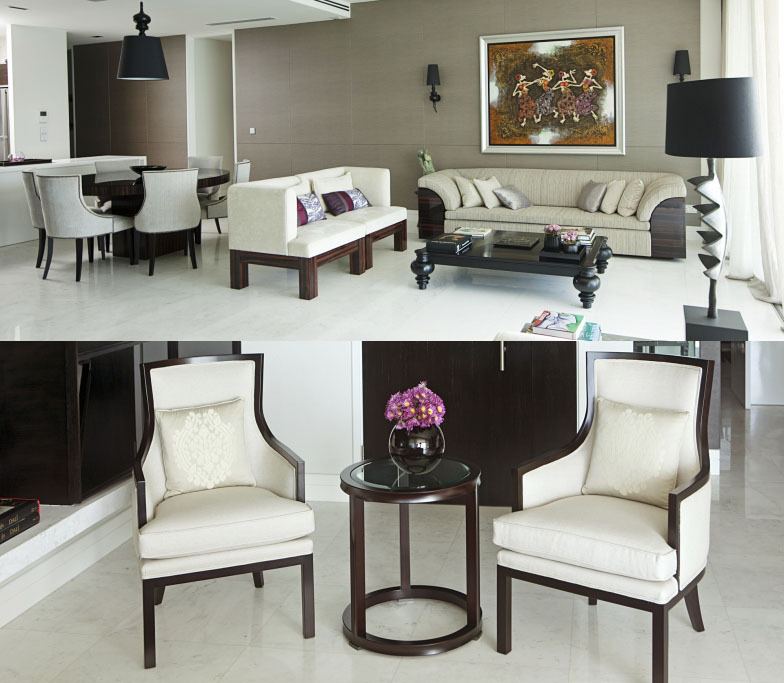 This lovely interior in Singapore is the result of one of the many fruitful partnerships between Oficina Inglesa and the internationally recognized architects and interior decorators with whom they collaborate with on international projects — all the furniture shown here was handmade at Oficina Inglesa’s workshops in Europe. Established in 1987 and specialising in fine furniture and reproductions, Rio de Janeiro-based Oficina Inglesa has grown to achieve international acclaim for its classic furniture and accessories made from carefully selected woods and materials. Available on over five continents, Oficina Inglesa is available for order and delivery across the United States, too. Beautiful and inspiring furniture destined to become future family heirlooms. Planning a summer wedding? Wedding Paper Divas has lots of ideas for you! 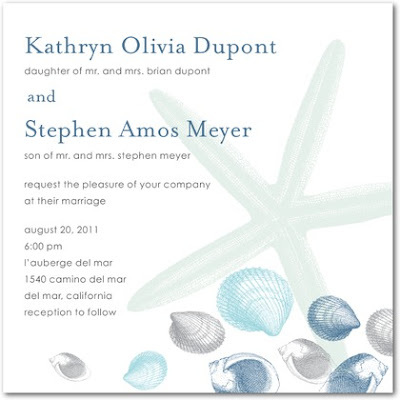 Whether you're looking for beach wedding invitations (like the one above), classic wedding invitations, bridal shower invites or wonderful wedding favors, you're sure to find something you'll love — and to make it even nicer, Wedding Paper Divas is currently offering free customization on your wedding stationery (a $20 value). Be sure to check out the Wedding Paper Divas My Style Sweepstakes for a chance to win a wedding package for yourself — or a friend — too! 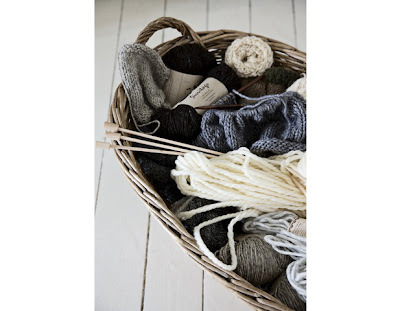 Connie of Simply Defined Design is having another fantastic giveaway! 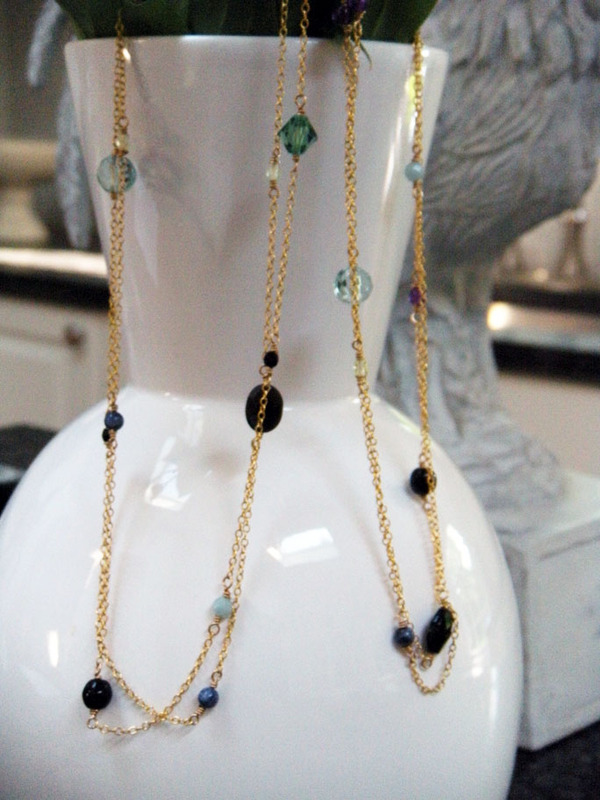 The beautiful Summer 54 Inch 14K Gold Filled Semi-Precious Necklace by Connie (value $275.00), will go to one lucky reader! 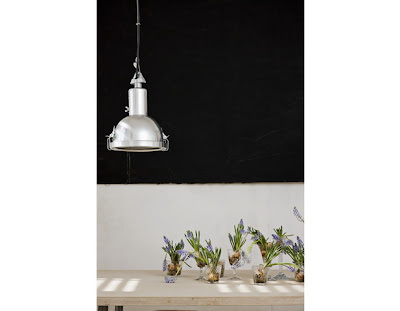 For a chance to win, leave a comment on Connie's blog before midnight on June 2 2010. Be sure to visit Connie's gorgeous Etsy shop for more pretty vintage-inspired jewelry, too!